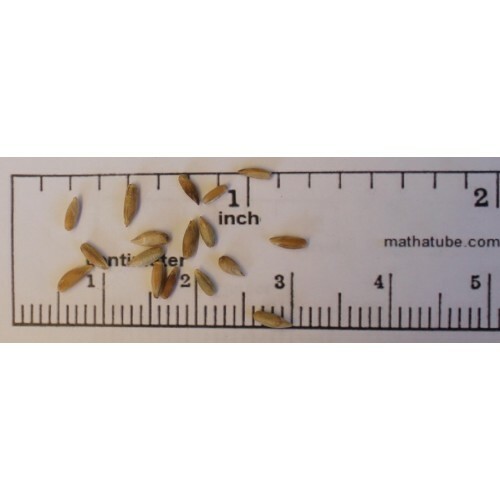 Elbon Rye was developed in Oklahoma and is a Southern type of cereal rye. Cereal Rye is used in gardens and production fields to control nematodes and as a cover crop. It winter hardy and produces more forage than most small grains. Do not confuse with ryegrass or northern cereal rye. Grazing late summer or early fall. 1-2" Drilled 60-120 lb.